US Customs and Border Protection (CBP) writes that a 26-year-old man from Sao Paulo, Brazil, presented a French passport to the CBP officer conducting primary inspections. Thanks to the new facial comparison biometric system, it was discovered that his face didn’t match the photo in the passport. 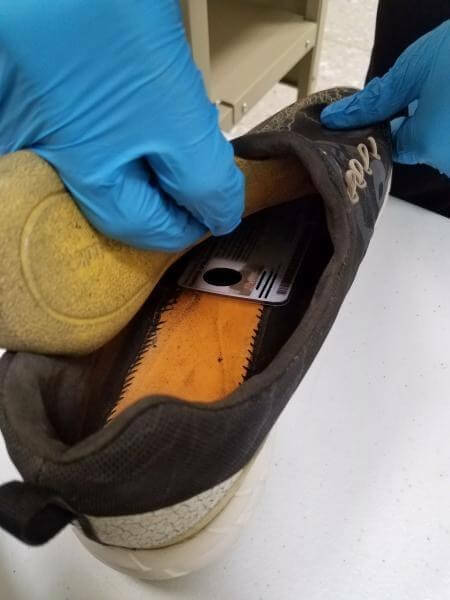 The CBP officer sent the traveler for a comprehensive examination, at which point his authentic Republic of Congo identification card was discovered hidden inside his shoe. He was apprehended, processed, and sent back to Brazil. US officials said this was the first identity scam to be detected using biometric entry and exit comparison, which is now in operation at 14 airports. Dulles first tested the system back in 2015, before fully implementing it on Monday. Improved security isn’t the only benefit the system brings to airports. Federal officials estimate that it has reduced the average wait time for arriving international passengers by around four minutes. 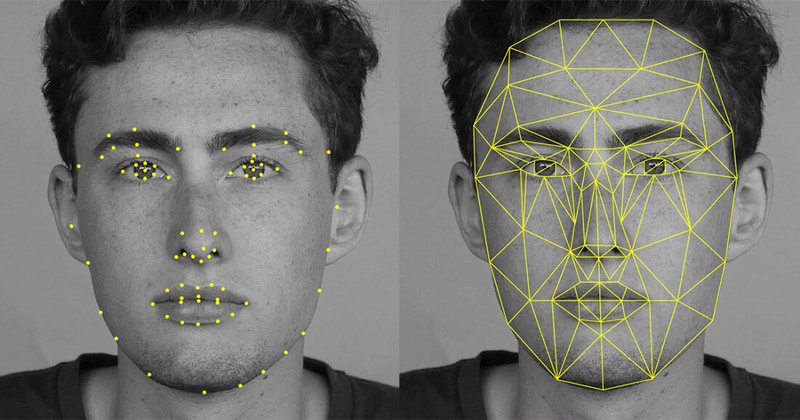 The CBP hopes that facial recognition will ultimately replace boarding passes and IDs. The main issue people have with the system, of course, is its potential to make mistakes. Customs officials say it has a 99 percent accuracy rate. That's certainly better than one UK police force’s facial recognition tech, which once had a 92 percent false positive rate. Good! keep these effers out! qking, Digitalzone, EClyde and 3 others like this. This is always the argument. 'It isn't perfect' No Kidding. We aren't looking for perfect, we're looking for better than we have now. That's why it isn't connected to a trap door in the floor and if it thinks you're an impostor then it opens the door and you call into the pit of piranhas. If you get triggered by the system you get to have a conversation with a custom's official. Not exactly a terrible consequence. Digitalzone and EClyde like this. Somehow this will be labeled as either racist or a russian conspiracy. I'm surprised it took so little time to catch someone. I wonder if this rate will keep up. If it does, how long until these are present in every airport int he country? EClyde and Misagt like this. I would like it on the streets of New York and Los Angeles as well. Why was he trying to sneak in to the country? Intell agent. Hit man. Drug operator. Why all the trouble to disguise his Identity? Just shipped him back??? Here is what I want to see. Iris scan, blood draw for DNA, RNA recognition purposes. Run him through the Federal DNA data basis. Finger printed. 3 D photographed. Detain him for as long as it takes to check out his reason for sneaking into our country. There is a reason, other than he was going to see his uncle Vinny. close the border in both sides!